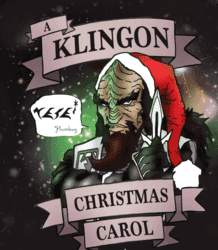 I have a pair of tickets to give away to any upcoming performance of A Klingon Christmas Carol! To enter, use the raffle form below. One winner will be randomly selected and notified via email. That winner will have 48 hours to reply with their selected performance date or another winner will be chosen. 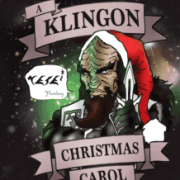 Boldly taking Dickens’ holiday classic where no Christmas show has gone before, A Klingon Christmas Carol re-imagines Ebenezer Scrooge’s tale of greed and redemption using theStar Trek alien race’s code of honor and courage. 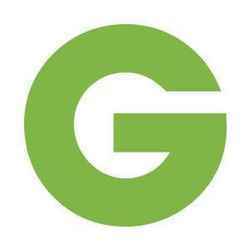 DEAL ALERT: Goldstar is offering a limited number of highly discounted tickets if you are not the lucky winner!